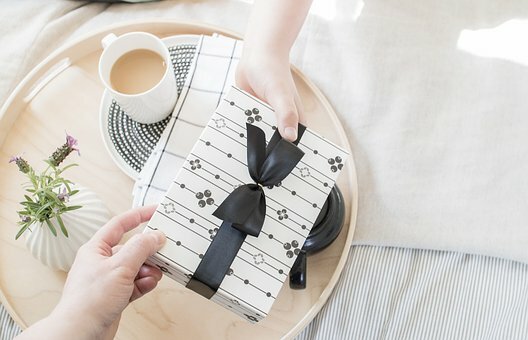 Mother's Day Gift Ideas 2019 in and around Dorset. Mother’s Day Gifts in Dorset – Gifts & attractions for Mums in and around Dorset that are not on the high street. 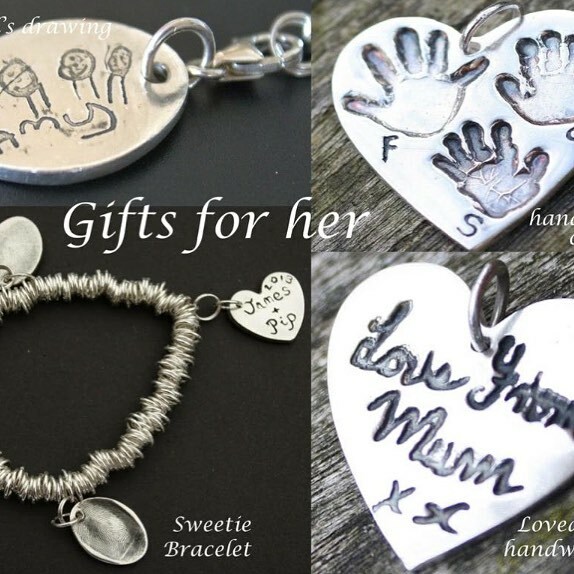 Looking for mother’s day gifts in Dorset that are not on the high street? 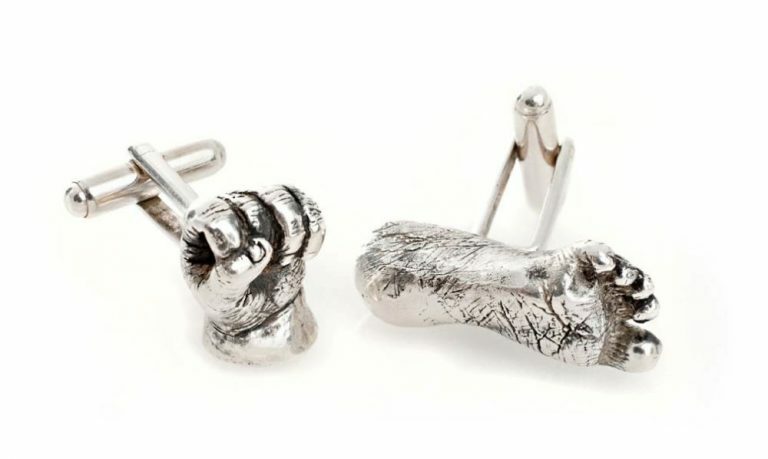 Welcome to this years ideas for Mothers day gifts in Dorset – unique gifts that are not on the high street. I have had great fun sourcing gifts and experiences for expectant, first-time and mums’ of older children in and around Dorset. Sit back and take some time out to read the guide. Finally, feel free to comment at the bottom, as I would love to hear your feedback. 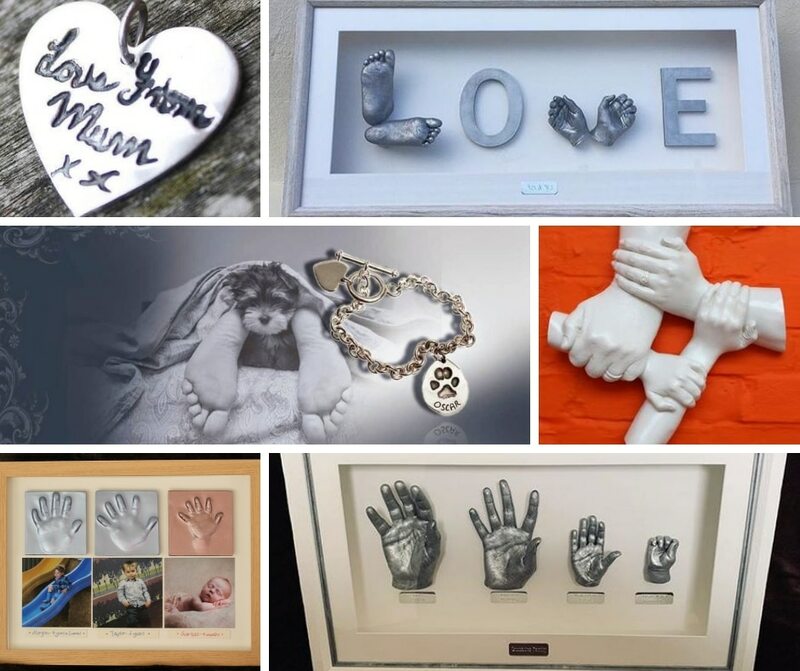 Precious Memories Mother’s Day Gifts in Dorset. Each product is handmade and created with loving care. In addition, E-gift vouchers of all denominations are available too, which can be emailed directly to your home. Receiving a mother’s day gift from Precious Memories. 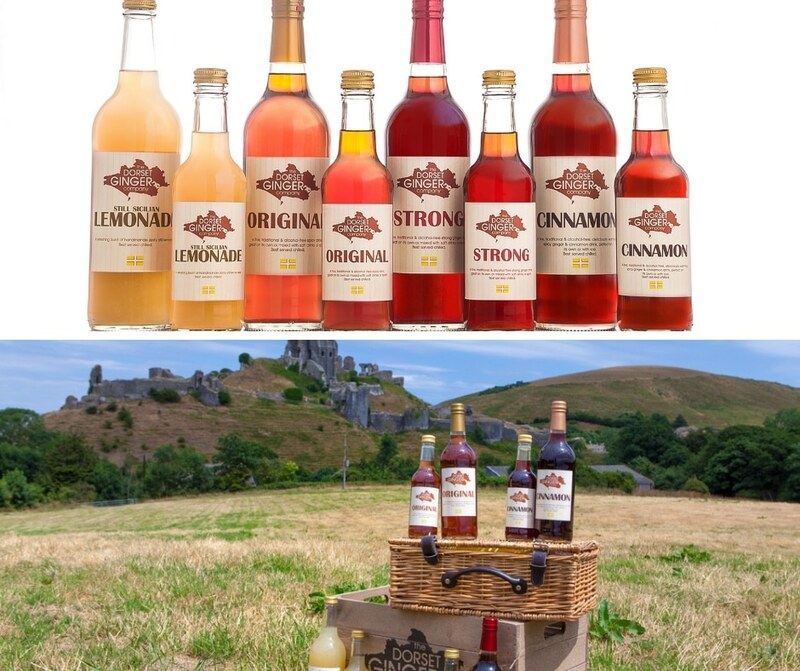 The Dorset Ginger Company is based in Lytchett Matravers, and produce award-winning non-alcoholic ginger drinks. Not something you can buy on the high street. Sicilian Lemonade and our newest one: Apple with a Ginger Kick. The drinks come in 75cl and 33cl bottles in all flavours. Consequently, you can enjoy them on their own or as mixers for cocktails and mocktails. In addition, the non-alcoholic ginger drinks can also be used for cooking and baking. Recipes can be found on their website: www.dorsetginger.ltd. What a fabulous mother’s day gift here in Dorset. 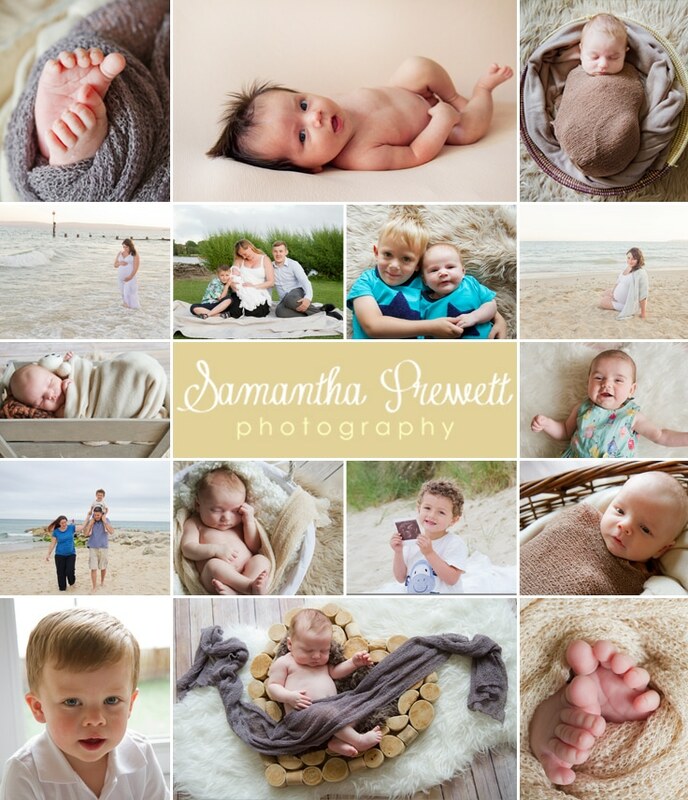 If you are looking for beautiful, natural newborn and family photography across Dorset, then you should look at the work of Samantha Prewett. The perfect Mother’s Day Gift in Dorset, is a Photography gift voucher. Samantha can send you out a voucher pack to give on the day. Create beautiful memories that last a lifetime from a photography session with Samantha. Please quote “precious memories” when getting in touch to get 25% off the price of ANY gift voucher. Moreover, prices can be found on the following website click here. Local Mum Jane runs Puddle Ducks Dorset an established local swim school. Puddle Ducks was born out of Jane’s swimming lessons with her (then) baby Jack. Jane was gifted some lessons from a friend. They instantly fell in love with their time swimming together, and the rest, as they say, is history! She has been running classes for over 10 years now, throughout Dorset & West Hants. This Mother’s Day why not treat Mum to the gift of swimming with their little one? 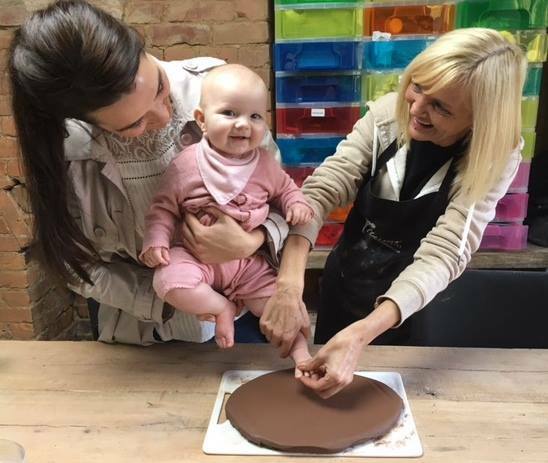 These classes are the perfect way for Mum’s to spend one on one time together bonding with their little one. Enjoying a new experience together, in a nurturing environment, with expert teachers. In addition, Puddle Ducks also offer Aquanatal Classes. 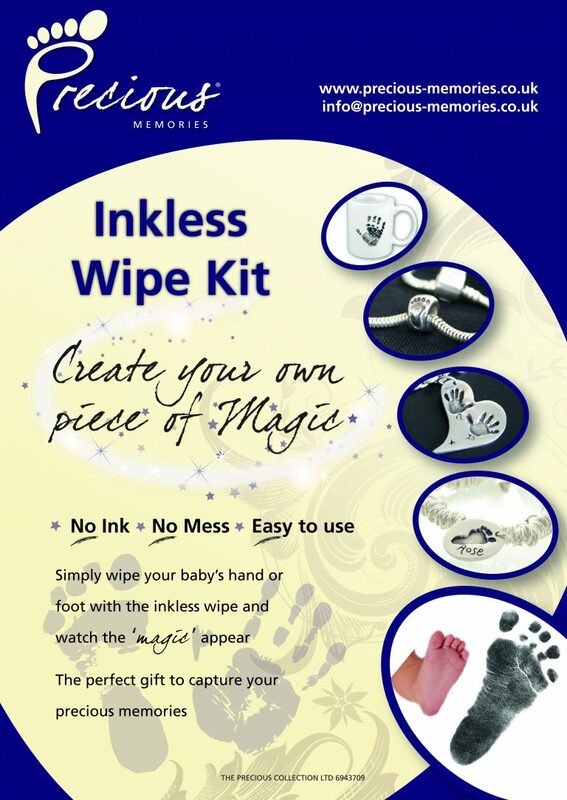 This would be the ideal gift (that keeps giving) for any Mums-to-be in your life. The perfect way to relax, take the weight off their feet and enjoy being in the water. 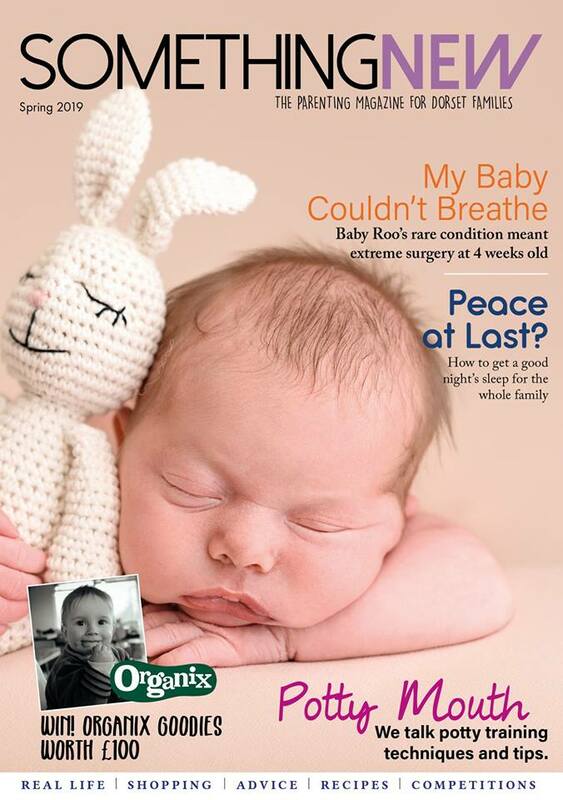 Puddle Ducks expertly designed programmes take a holistic approach to an expectant mums’ physical and mental well-being. 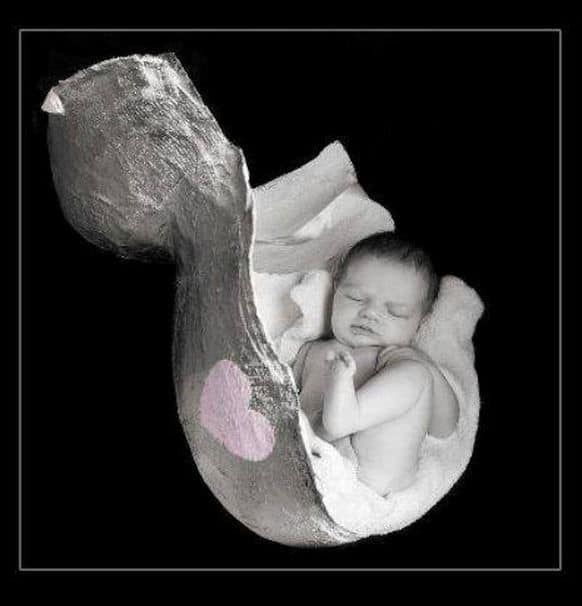 Combining relaxation with cardiovascular exercises to help prepare the body for birth. Special Mother’s Day Gift in Dorset offer – get 20% until the end of April 2019, quote Precious Memories. Makeup lesson for a Mother’s Day treat in Dorset. 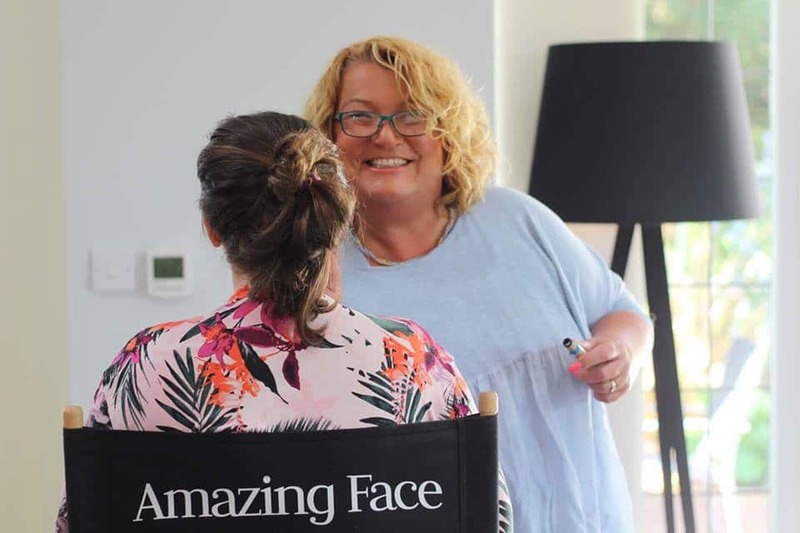 Award winning professional makeup artist Caroline Swaffield is offering one to one lessons at her fabulous new studio in Upton. A private consultation offering advice on skincare, makeup, colours, products, and how to enhance what you already possess naturally. “I make sure all lessons are adapted to age and personal requirements “ This includes a step-by-step makeup application and advice on using the right products and brushes. In addition to this, Caroline will prepare a makeup face chart detailing the products, colours and how to recreate your personal makeup lesson. You can take this home along with a complimentary lipstick. By the end of the makeup lesson. You will have acquired both the skill and confidence to apply your makeup well. To be able to experiment with new makeup looks. Enabling you to look radiant and fabulous no matter what the event. Gift voucher are just £95 and would make a beautiful mother’s day gift here in Dorset. Sam qualified from Manchester University Medical School in 1998. In addition, he has 5 years in general medicine passing the highly prized and sought after Diploma examinations for Membership of the Royal College of Physicians. Consequently, a further 5 years was spent on ophthalmic and oculoplastic surgery. He passed the equally demanding Diploma for Membership of the Royal College of Surgeons of Edinburgh (Ophthalmology). Subsequently, Sam went on to pursue a career in General Practice, with Membership of the Royal College of General Practitioners. Consequently, he sub- specialised in ophthalmology, including oculoplastic skin and eyelid surgery, rheumatology and joint injections. With 20 years experience in the NHS too, Sam has performed reconstructive eye and eyelid surgery. In addition to this, 10 years experience with the use of botulinum toxin (Botox, Azzalure, Dysport). In conclusion, Sam has also studied in huge detail, facial anatomy and physiology and offers a very personal service. 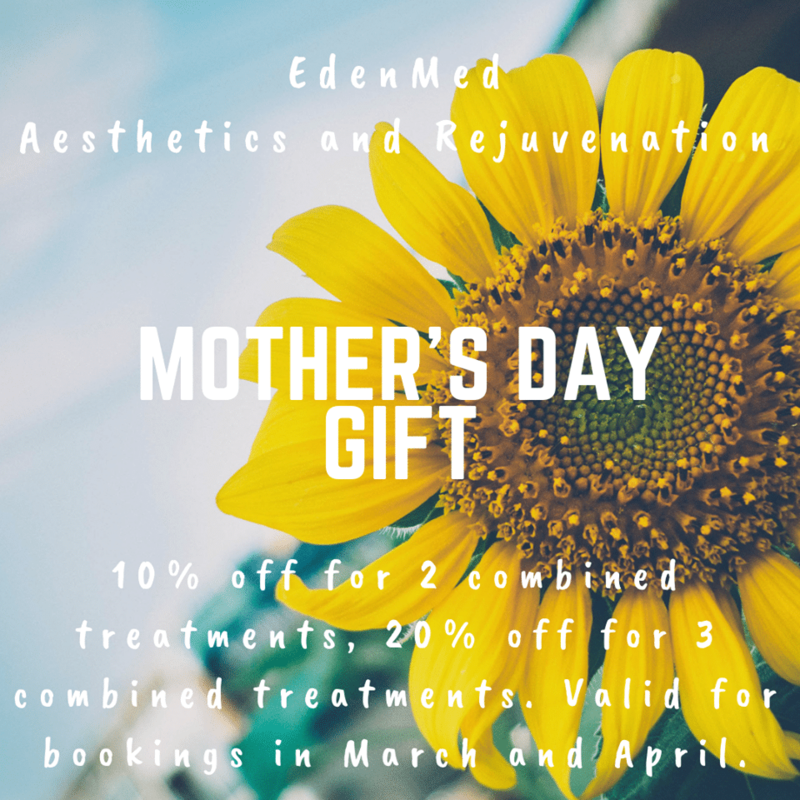 Eden Med Aesthetics Mother's Day Offer - Quote Precious Memories when booking! Millys Florist offering stunning mother’s day gifts in Dorset. 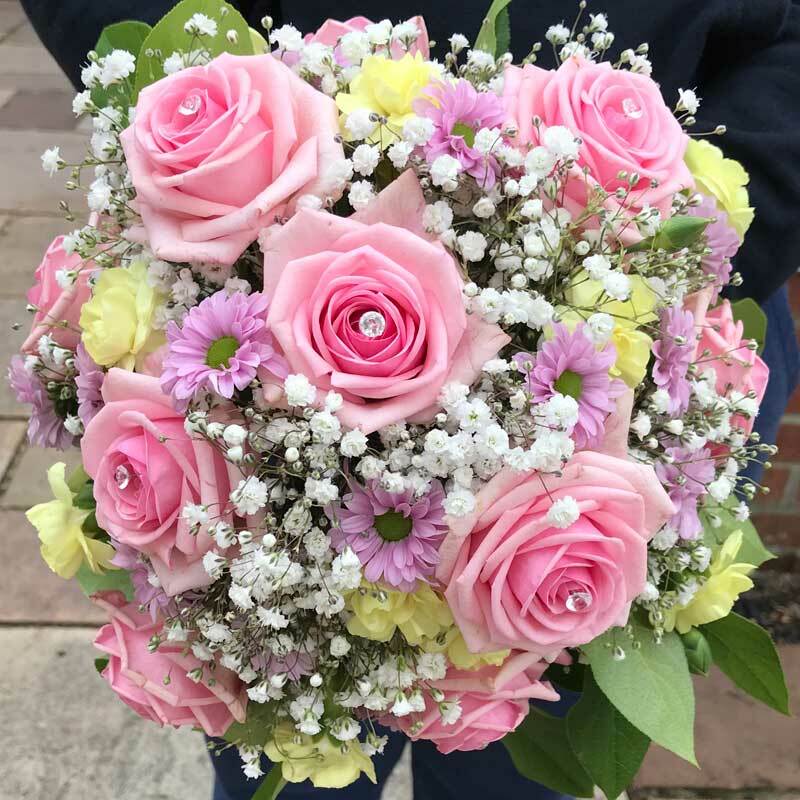 Run by Becs, this small independent florist is based in Upton. Offering stunning arrangements and very competitive prices. Any mum would be over the moon to receive flowers from this gem of a business. Consequently, there is free delivery on orders of £15. Mad Hat Company offering alternative Mother’s Day Gifts in Dorset. Run by local mum Susie of three children, Mad Hat Company is based in Dorset. 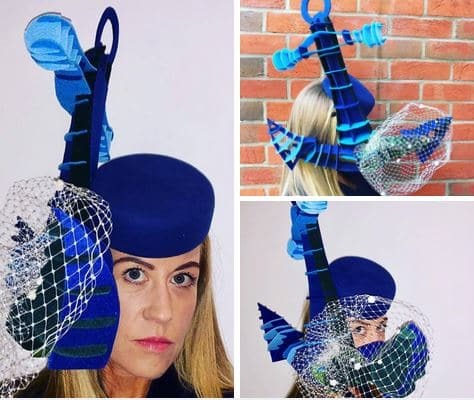 Despite being a regular subscriber to “Vogue”, Susie approached millinery from an artistic direction as opposed to following a path from the fashion industry. Millinery and Susie go together like a hat on a head. 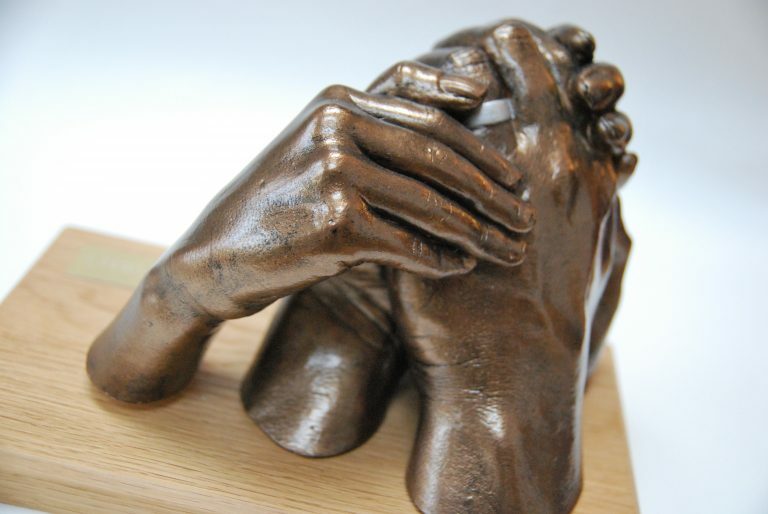 It satisfies her creative itch as she is able to draw in her varied and eclectic artistic skills from pyrography to paper-cutting and silver clay making. The aim and ethos of her company is to help make you feel a little bit more amazing by finding and wearing the right hat for you. Susie wants you to feel confident and happy in the skin you’re in and we know that with the right hat you will too. So the next time you are popping to an event and need a hat – why not contact Susie. More examples of her work can be found on her website click here. Fancy a day out on Mother’s Day but no idea where to go? Celebrating 21 years of Farmer Palmer’s, the owner Sandra. Mother to James, 16 and apprentice Commis chef at FP’s and Pippa 15, who shares her mum’s passion for competing horses, both work at the Farm Park. 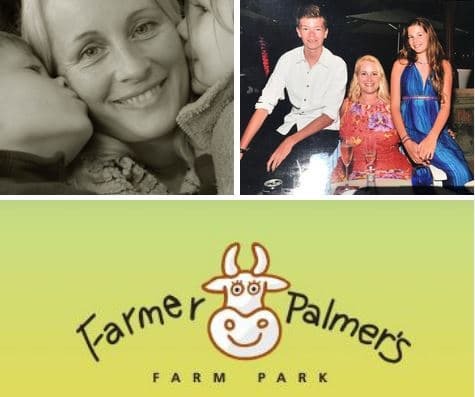 Farmer Palmers is ideal for families with children up to the age of 8 years old why not go to Farmer Palmers. This local attraction in Poole, Dorset is a fantastic day out consequently, they also do delicious Sunday roasts. In addition, Farmer Palmers are running a fantastic offer where Mums go for free. Click here to get the offer. If you fancy a day out but need dog day care – then look no further. 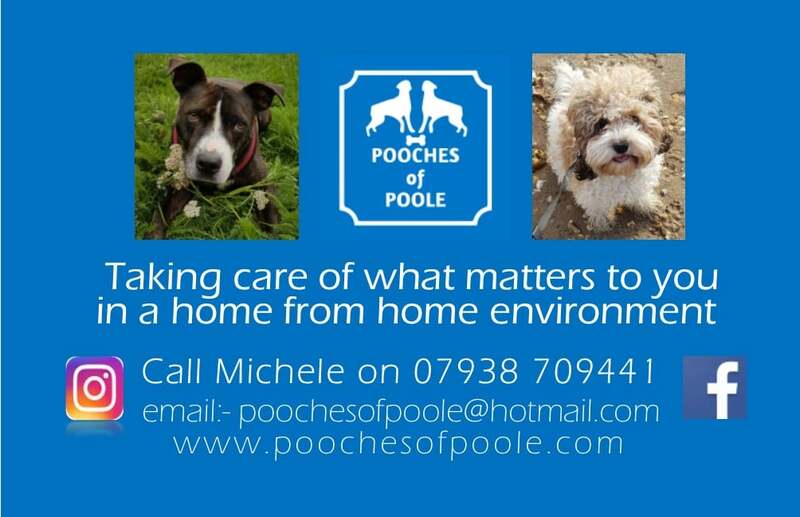 Michelle is a very skilled and caring lady who has looked after lots of local pets in the Poole area. With a home from home environment, your pet will feel relaxed the moment they walk through the door. Highly recommended on her Facebook – check out the comments – click here. 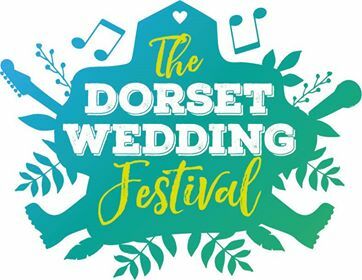 The award-winning Dorset Wedding Festival, now in it’s 7th year, takes place on 28th April at Longthorns Farm. A great mother, daughter activity for the day. You can listen to live music, have some lunch, drink and chat to local wedding suppliers. As if that’s not enough, there will also be alpacas! advice on the big, medium and small issues and real life experiences. For more details where to you can grab your free copy click here. 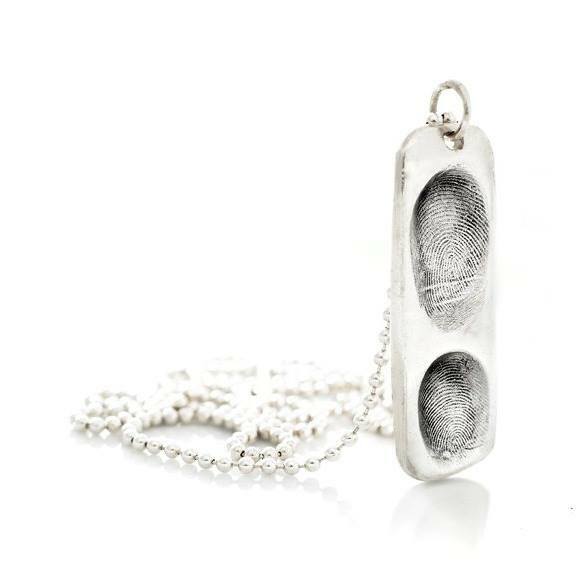 The Heart Collection joins the Human Milk shop to help raise funds to get the science of human milk and breaatfeeding to parents and healthcare professionals globally, with the help of Human Milk, Tailor-made for Tiny Humans, and it also carries a 10% donation to The Hearts Milk Bank and The Human Milk Foundation for each item sold. Along with increased awareness of the science of human milk, there needs to be increased access to human milk. There are families who are struggling or unable to breastfeed. Increased support is also needed for mothers who want to breastfeed, and/or donate their milk. HMF and HMB are doing all those things, and we want to help. 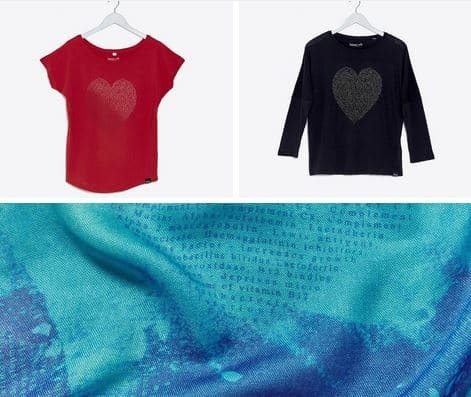 We hope you love the Heart Collection! The final part of this blog goes out to all of the mother’s who will spend mother’s day remembering their loved ones. Imagine losing your child or baby. There are no words and parents will face an emotional and financial roller coaster from that moment on. For many, the prospect of holding a memorial service and indeed arranging a headstone is something that many just can’t afford. 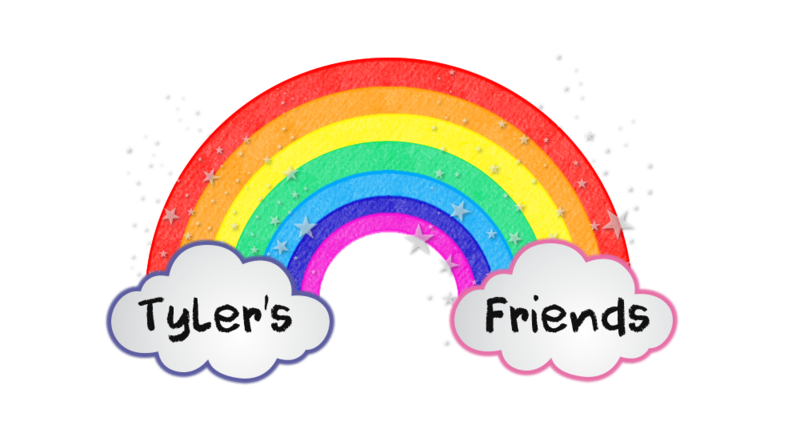 This is where Tyler’s Friends can step in. 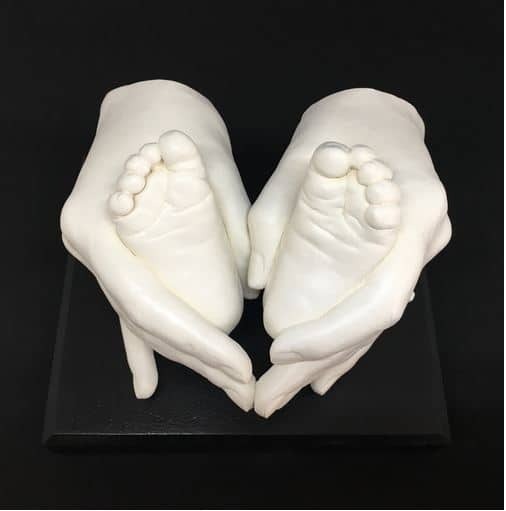 A non-profit charity based in Poole, Dorset supporting bereaved parents to enable them to have the funeral of their wishes for their precious baby or child helping to ease some of the pain. 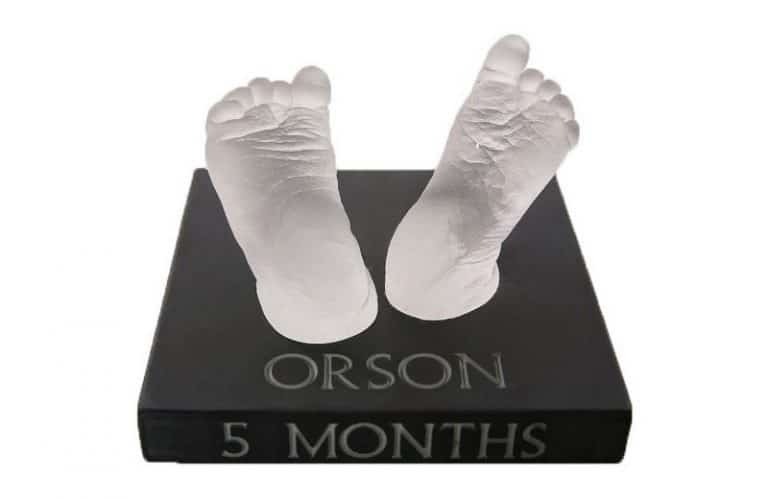 Consequently, the charity also provides memorial headstones for babies. Tyler’s Friends is also very keen to ensure a better working practice between medical and funeral professionals to make sure things run as smoothly as possible. 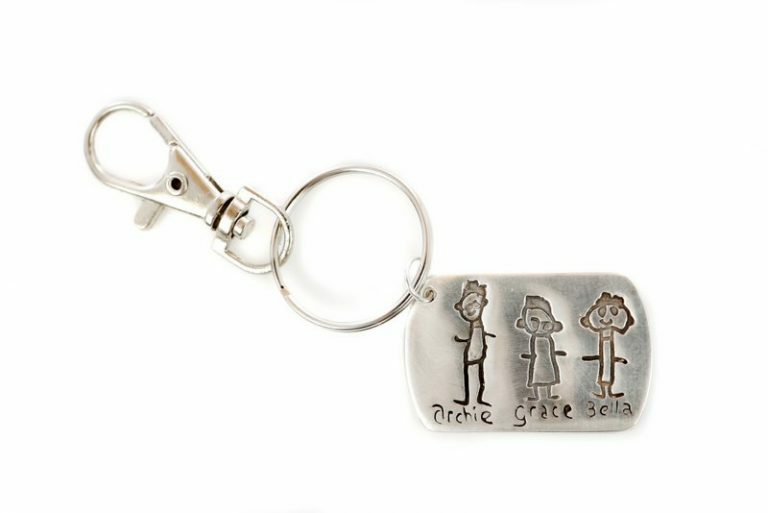 Precious Memories also works very closely with this charity and any memorial keepsakes created are done at a discount. 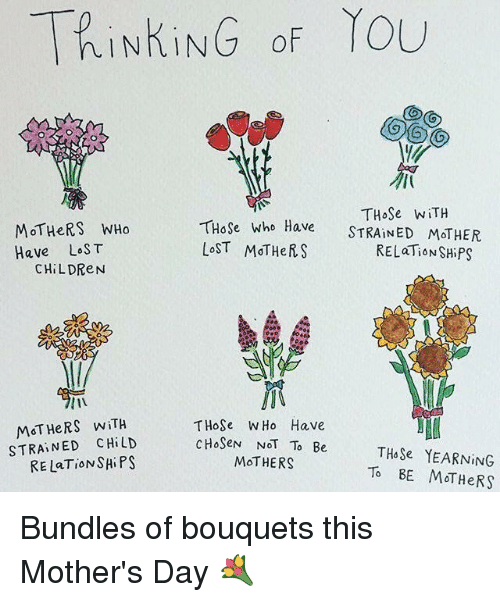 Thinking of all mothers this Mother’s day.